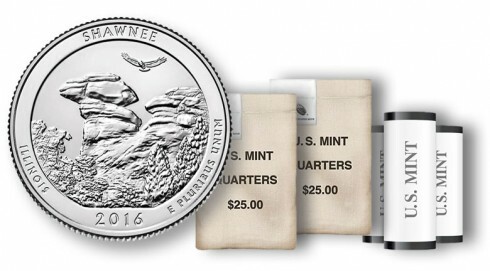 Shawnee National Forest Quarters debut on Monday, February 1, 2016. 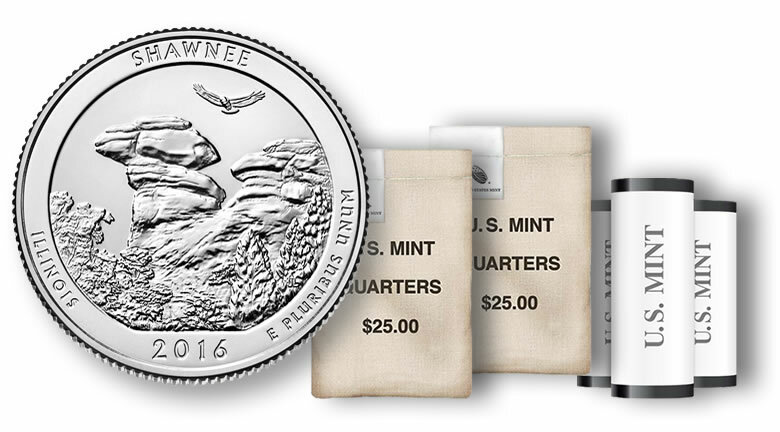 The first 2016-dated release from the U.S. Mint’s America the Beautiful Quarters® Program will be available in packaged roll and bag options. 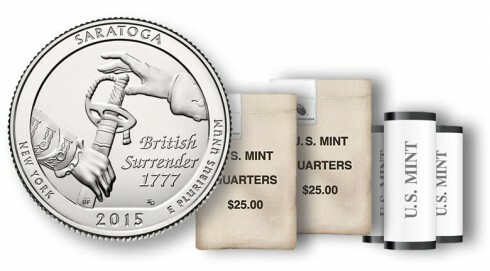 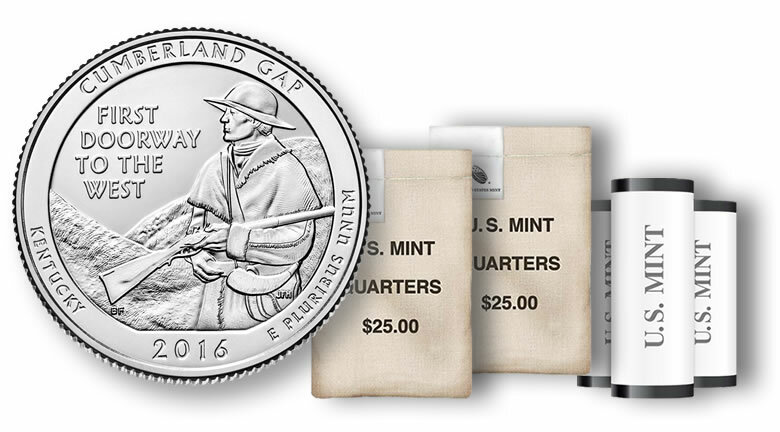 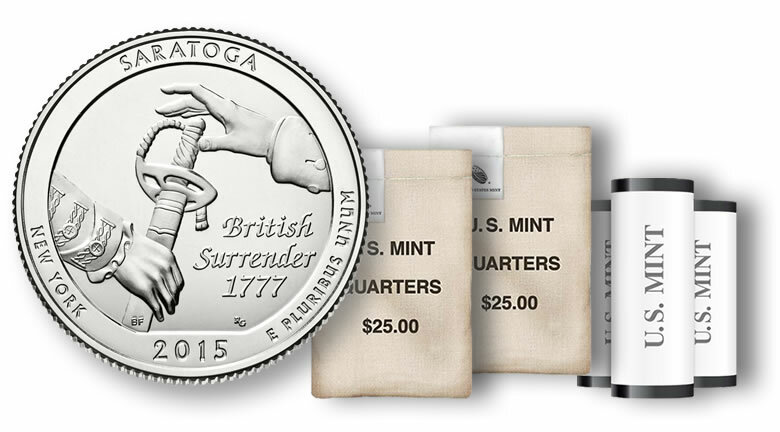 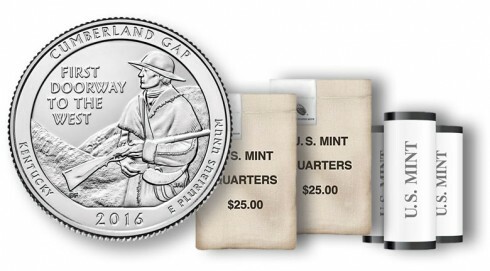 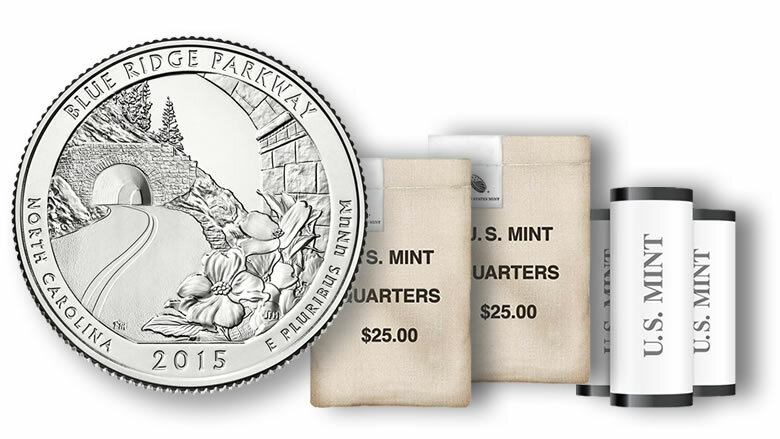 Look to the United States Mint on Monday, November 30, for rolls and bags of Saratoga National Historical Park Quarters. 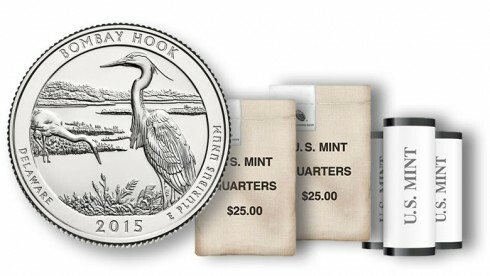 On Wednesday, September 30, the United States Mint will begin selling rolls and bags of 2015 Bombay Hook National Wildlife Refuge Quarters. Early this week, on Monday, June 29, the United States Mint will begin selling rolls and bags of 2015 Blue Ridge Parkway Quarters. 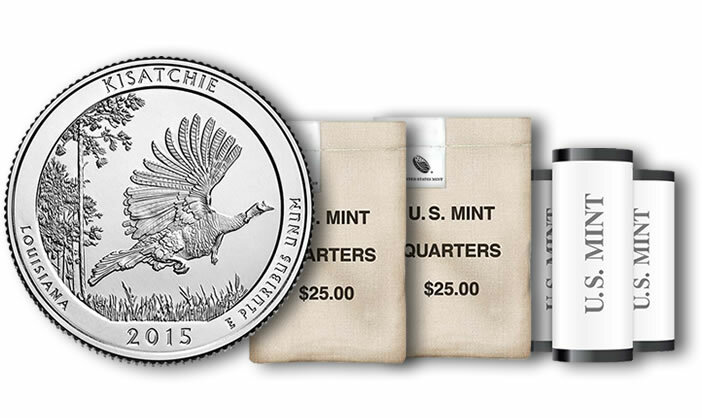 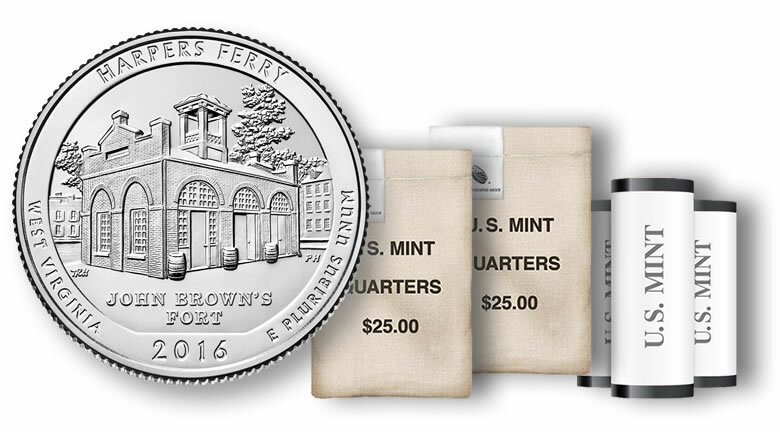 Earlier today, April 20, the United States Mint started accepting orders for rolls and bags filled with Kisatchie National Forest Quarters.